I tried and tried to watch Day 5 yesterday about Unschooling. It kept saying I was unauthorized, but I had watched on previous days. I tried again today, but it did the same thing. Also you have a purple banner over the login on the web page and it is very hard to log on. Could I be allowed access to at least this session on unschooling? If it’s saying you’re unauthorized, then you’re likely not logged in. If you are logged in, double check that you logged in with the same email and password as when you registered for the conference. Day 5 is still up today, so you can still watch any Day 5 sessions you want to. 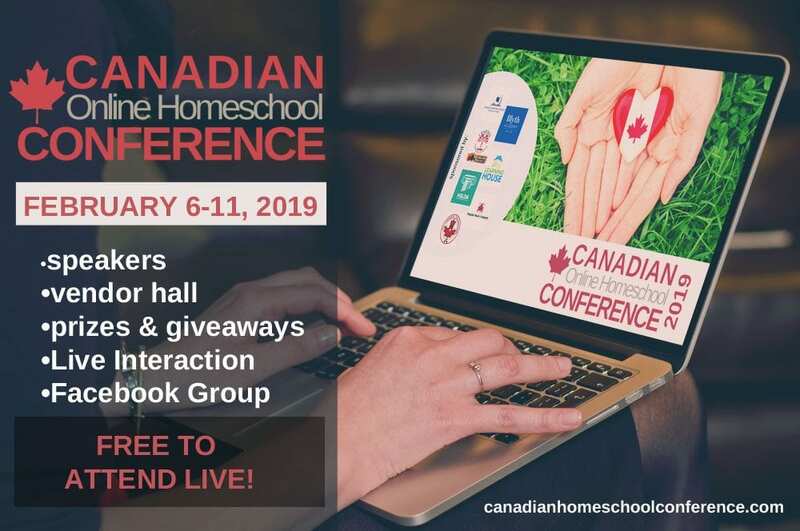 I’m not running this conference, my friend Lisa Marie, The Canadian Homeschooler is.